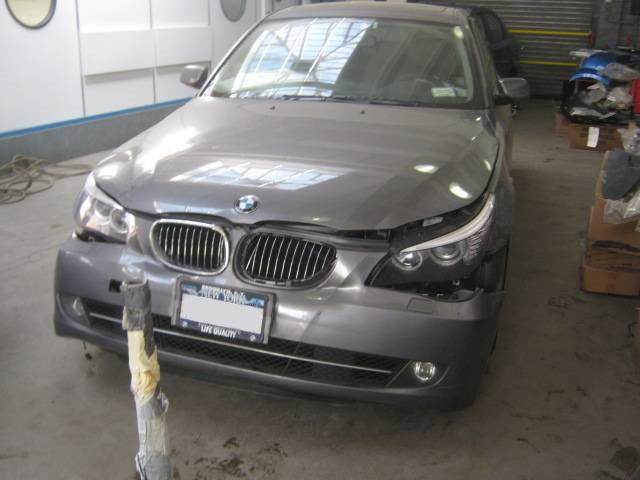 Our 47-year-old client, Dean, was driving across New York’s Verrazano-Narrows Bridge, when he was rear-ended by another vehicle. The force of the impact was so intense, that it propelled his vehicle forward causing him to rear-end the vehicle in front of him. As a result of the accident, Dean sustained a herniated disc and two bulging discs in his back. He underwent a rigorous 12 months of physical therapy that was administered four times a week with three injections to help with the pain. Due to his continuous pain, Dean underwent a minimally invasive procedure that involved excising part of a disc. As a result of his injuries, Dean was unable to work for four months after the accident and was unable to perform the same level of heavy labor he had before the accident. He now walks with a cane, may need future medical care that involves getting a device implanted in his spine to help relieve pain, and undergo a spinal fusion. The defense counsel argued that Dean did not sustain a serious injury and claimed that his pain may be caused by diabetes and other reasons not related to the accident. Adam Handler – The Case Handler did not agree and fought hard against the defense counsel. After hearing both sides, the jury rendered a unanimous verdict and agreed with The Case Handler team and concluded that Dean did sustain a serious injury due to the accident. Dean was awarded a $1.5 million verdict in past and future damages! For a free consultation with The Case Handler attorneys at Pollack, Pollack, Isaac & DeCicco, LLP, please call 929-223-4195. **Prior results do not guarantee a similar outcome.